As a flagship facility for women, we like to celebrate inspirational women who have made their mark over the years. We’ve dedicated the names of our meeting rooms to pay homage to these great historic women. 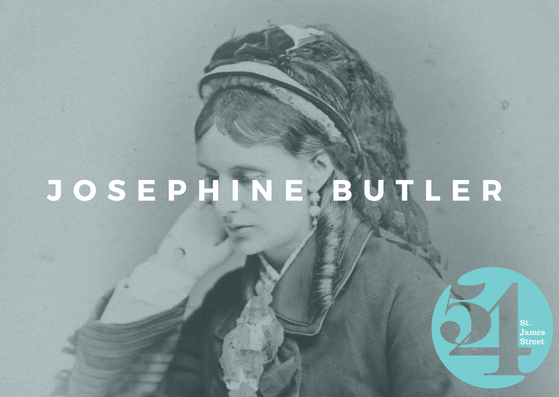 Born in 1852, Josephine Butler was a British social reformer who played a major role in improving conditions for women in education and public health. 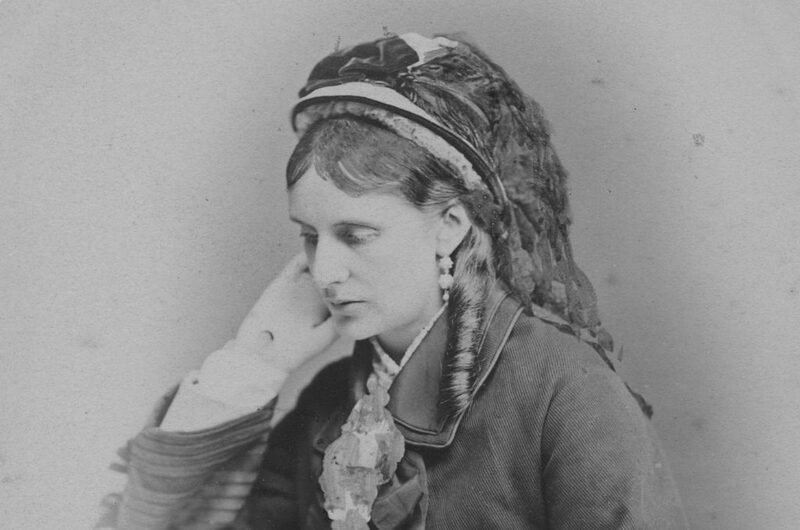 Josephine’s husband, George, was an academic with similar political views to her own and together they had four children. In 1863 their six-year-old daughter tragically passed and in an attempt to cope with her grief, Butler threw herself into charity work and campaigning for women’s rights. Josephine was staunch campaigner against child prostitution, remarkably leading to Parliament altering the legal age of consent from 13 to 16 years old. In the 1860’s Butler began her campaign against the Contagious Diseases Acts which allowed police to arrest women living in sea ports and military towns who were believed to be prostitutes. They would perform invasive, forced examinations. Josephine trailed the country in protest, speaking out against these acts. Josephine’s speeches were deemed shocking as she was in the minority of women who publicly spoke about sexual matters. During her lifetime, Josephine also campaigned for women’s education and she pressured the authorities at Cambridge University into providing further education courses for women. This work eventually led to the foundation of the all-women college in Newnham. In 1867 she was as appointed as president to the North of England Council for the Higher Education of Women. Josephine was a brave and bold woman, who impacted on the opportunities and justice for women for generations beyond her own.